contrast to the harsh desert baking under a searing sun, and tree shaded parks give the illusion of an oasis where water, or the lack thereof, is not a worry. Nothing can be further from the truth, especially as the recent drought shows no sign of releasing its grip on northwestern Arizona. Still, most home owners long to have a personal oasis, a shade dappled little corner of paradise. 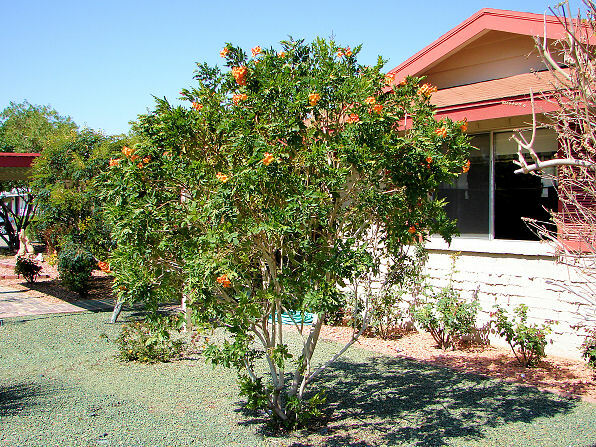 Well, with assistance from the professionals at Baron Services, it is possible to transform your home into a desert oasis and conserve water at the same time. It begins with a state of the art irrigation system, crucial to ensuring that plants selected receive adequate moisture without being over watered. As an added benefit a properly installed and maintained irrigation system will save water which in turn saves money. Here is quick statistic that might surprise you. In a recent study it was found that in southern Nevada the largest users of water weren’t casinos with their fountains, or even golf course. Residential use is at the top of the chart. Even more surprising is the fact the according to the Southern Nevada Water Authority, 70% residential water is used outdoors. The study also determined that more than 20% of residential water usage is wasted due to runoff and irrigation leaks. A correctly installed and maintained irrigation system that is designed as part of a comprehensive landscape plan dramatically reduce water usage. Several years ago a study conducted in Phoenix, Arizona concluded that an irrigation system when used to support a ecosystem of carefully selected foliage and succulents could cut outdoor water usage by as much as 60%. As an added bonus with proper shading the cost of home cooling in the months of summer also declined. 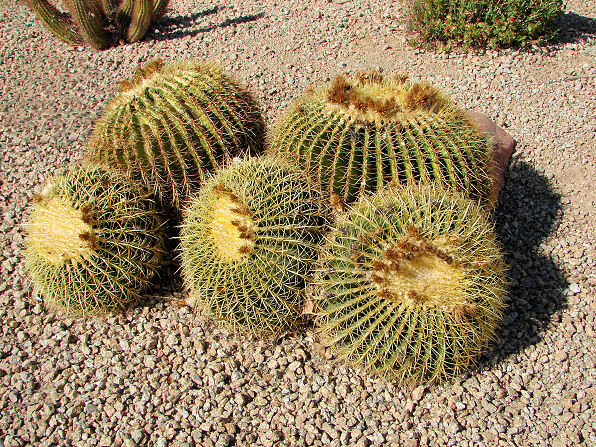 Drip irrigation has proven to be the most effective in the desert. As a brief explanation, a drip irrigation is a slow and methodical application of measured water directly to the root zones of plants. The concept is simple. Implementation, however, is another matter. Each plant or tree has different water needs. To much water for cacti causes rot. The same amount of water may be adequate for sage, but cause a tree to wither during the height of summer even if it is a hardy native like mesquite. Need more incentive to contact Baron’s and to transform your home into an environmentally friendly oasis? With water being applied directly to the root zone in a manner that prevents pooling, the surrounding area remains dry which reduces weed growth. It also decreases insect infestations and fungal problems which decreases the time and expense of yard maintenance. Last but not least, an ascetically pleasing landscape that is regionally appropriate is a proven investment that increases home value.